Johnson Outdoors Watercraft, home to some of the most storied brands in the paddlesports industry, rolled out a new website, AdventureOnTheWater.com, to help people discover and relate to the possibilities, fun and adventure found in the world of paddling and kayak fishing. Through the site, the Johnson Outdoors Watercraft (JOW) brands, including Necky Kayaks, Ocean Kayak and Old Town Canoes & Kayaks, will feature its products, Pro-Staff and Adventure Team members to help engage the kayak fishing community and promote canoeing and kayaking as a whole. The site will feature videos, photos and stories, created and curated by a roster of elite athletes and industry experts, across all three brands. Through this rich content, consumers will be directly connected to featured products, brand websites and highlighted ambassadors. Designed to be an interactive and easy to navigate open forum, users can tap Adventure On The Water to follow team members in their region, get news about local and regional events and connect to the Johnson Outdoors network. With content aggregating from a network of over 60 team members, the site will have a decidedly educational bent as well. 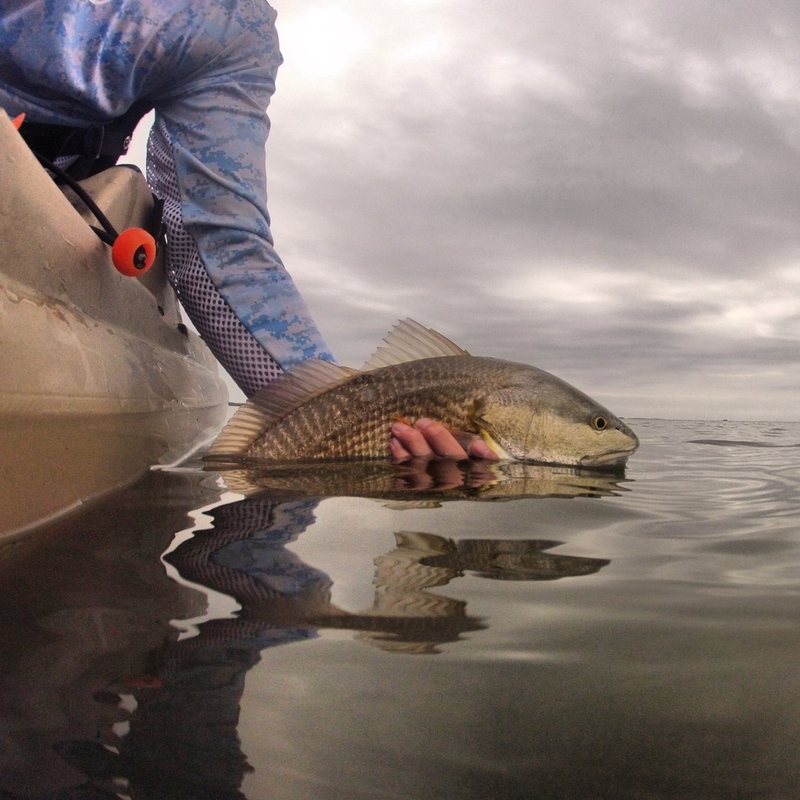 Consumers can learn about different boats and their applications, how to rig a kayak for their local waters, fishing and paddling techniques and much more. To learn more and join the conversation log onto adventureonthewater.com/ . Johnson Outdoors is a leading global outdoor recreation company that designs, manufactures and markets a portfolio of brands across four categories: Watercraft, Marine Electronics, Diving and Outdoor Gear. Johnson Outdoors’ familiar brands include, among others: Old Town canoes and kayaks; Ocean Kayak and Necky kayaks; Carlisle paddles; Extrasport personal flotation devices; Minn Kota motors; Cannon downriggers; Humminbird marine electronics; LakeMaster® electronic charts; SCUBAPRO and SUBGEAR dive equipment; Silva compasses; Tech4O digital instruments; and Eureka! tents.